7 Mistakes Do You Do? At TransformingADHD we believe that transformation comes from the inside out. People with the ADHD diagnosis are not broken. There is no disorder – there’s a differently wired child that does not fit into the overly tight norm of our society. Our job as parents is not to squeeze our unique children into this norm, like trying to fit a square peg into a round hole. Our job is to help our children grow into themselves, becoming resilient and empowered along the way. Being differently wired may just be to your child’s advantage. There’s an enormous potential to unfold, when your child learns how to harness the energy and power of the ADHD Mind. When the ADHD mind is managed correctly, it gives your child a powerful advantage in this rapidly changing world where creativity and innovation are the most sought after skills. You need insights and tools so you can learn what it takes to help you child transform from the inside out. Your child needs access to the best mental training that will help him handle his ADHD Mind in a constructive and creative way. 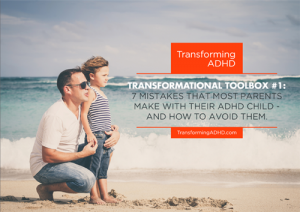 When you transform your child’s ADHD everyone transforms. 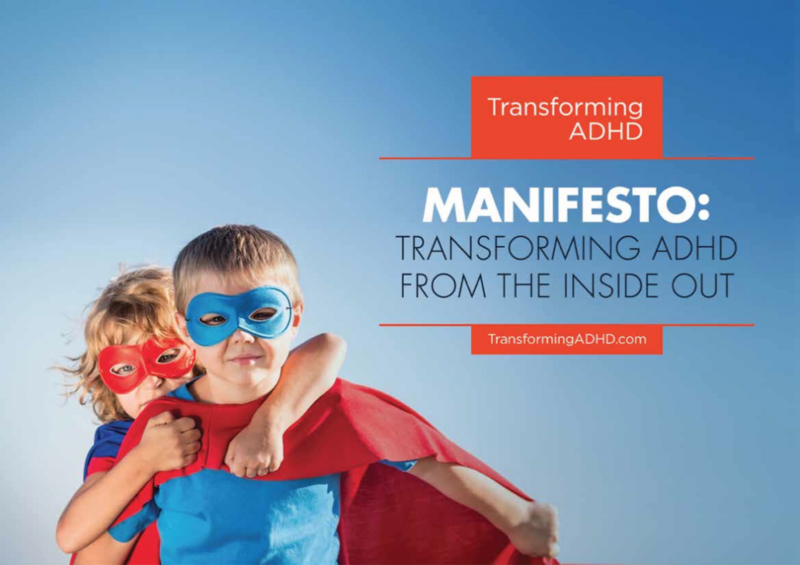 At TransformingADHD you can find our blog posts with insights and tools, and if you are serious about helping your child, you should read our manifesto to learn about the movement to Transform ADHD from the inside out. Other parents are going through what you are going through. Join us here to become part of the movement to Transform ADHD and get the insights and tools you need. You are frustrated that your child is on a wrong path in life because of ADHD. There are ways to Transform your childs ADHD from the inside out. Find out how to Transform your child’s ADHD without the need for medication. You are differently wired and without a manual, you feel like you are controlled by your thoughts and hijacked by your emotions. When you Transform your ADHD from the inside out, it will be you controlling your thoughts and emotions. Train your mind to become an ADHD Power Mind. 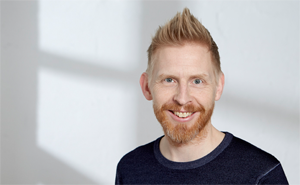 Read the TransformingADHD blog here. Watch the TransformingADHD YouTube Channel here.